Some of you remember that hour. You reflect back on it and it was electrifying. It was the greatest moment in your life. You felt the power and presence of God. You came alive. Your heart rejoiced and you had to tell others. You couldn’t help it. And I also know that some of you don’t remember that hour. You can’t remember a day you haven’t believed. You may not even really be sure when you met Jesus. But you look back and you know there have been times where you too have felt the power and presence of God. You have felt the assurance of your salvation. You have rejoiced that you belong to Jesus. That you have been made new. And you too have had times in your life where you’ve been bold in your witness. But…over time something has faded. What was so precious has become passe’ and eventually it just became private. You’re not denying the faith, but you’re kind of keeping it to yourself. There’s probably a million reasons. Maybe it’s just outright rebellion, disobedience, and sin. That’s possible. But it also might be more subtle. Sometimes it’s just life and it’s a grind. You got busy. Your job got crazy. You had kids. You fixed up a house. You started grad school. You flat out feel pulled in a thousand different directions. These people need you. And these other people need you. There’s expectations. And they never seem to get met. You’re running from thing to thing. 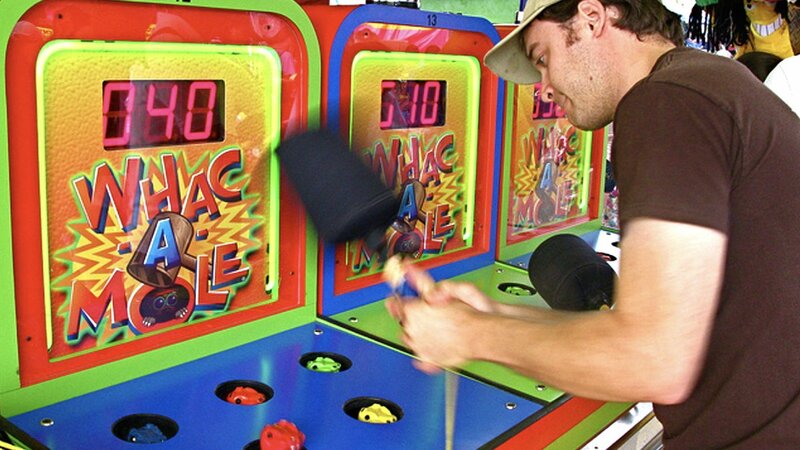 You remember the game Whack a Mole? Well, that’s your life…or at least that’s how it feels. You are stuck in this arcade game…and you wonder if you’re ever going to get out. Is this your life? Jesus has more for you. Here’s what I also believe to be true…you really do want to grow as a follower of Jesus. You don’t want to feel stuck. You want to grow. You want to flourish. There’s this picture of growth and maturity. And it involves toil. It’s not easy. But it’s something that honors the Lord. And so as a church we desire to see you grow and mature. To get unstuck. To know the joy of your salvation. In fact, as a church leadership team, we have worked hard over the past several months to succinctly capture what we believe it looks like to see people mature in Christ. Let me share that with you now - it centers around four ideas or phrases. The first is that you would KNOW GOD. Our desire is that you would truly know God. Not just in an intellectual sense, but in a deeply connected, relational sense. See when the Bible uses this idea of “know” it isn’t simply about knowing facts and details, but it implies intimacy, relationship. Your leadership longs for you to have that kind of knowledge of God. The second is that you would FIND FREEDOM. Here’s what we know…as I wrote about above, so many of us feel stuck. We feel enslaved. Slaves to sin patterns, to expectations of others, to being liked, to being attractive, to being funny. The list can go on and on. It’s idolatry. And Jesus wants to free you from it. And so He invites us to move from striving to abiding. To abide in His word. His gospel. He says when you know that truth, then you will be set free. When you know that Jesus both had to die for you and that he was glad to die for you, something unlocks. You get set free. But it’s not just that you would know God and find freedom as an individual. You were also created for community. And so our third desire is that you would EXPERIENCE BELONGING. If you’re a follower of Jesus, it means you are part of His body. You belong. Now you may know that cognitively, but are you experiencing the reality of belonging? If we’re honest, we still feel like we’re in the middle school lunch room, wondering who we can sit with? Who will accept us? Well guess what? Those days are over. You are in Christ and you are part of His church, His body. You belong. Welcome. Lastly, we believe you were created for a great purpose. God wants to use you. And so the final component is that you would SEEK RENEWAL. You have a role to play in seeking the welfare, the flourishing, the renewal of our cities and communities. The time, talent, and treasure you have been given are not for your benefit alone, but for the good of your neighbor. Pointing our community to Jesus that people would Know God, Find Freedom, Experience Belonging, and Seek Renewal. Now this raises the question of HOW? How will that happen? What is the strategy to see these outcomes in your life and my life?  Click the button below to read all about our STRATEGY for making disciples.